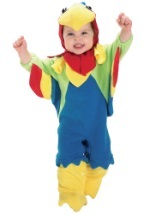 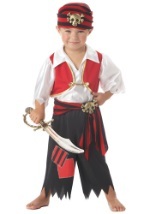 Here on Halloween Costume Ideas, you can find costumes for children of any age. 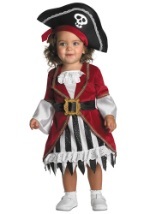 We carry precious pirate costumes for babies, adorable toddler pirate costumes, cute teen girl pirate costumes, and everything in between. 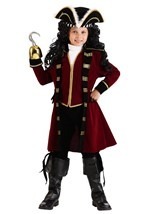 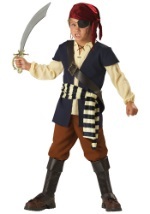 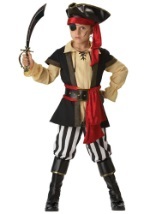 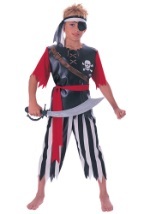 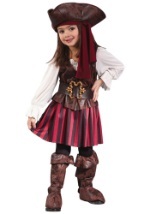 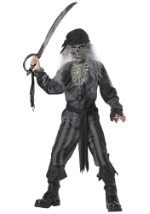 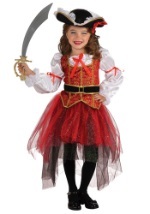 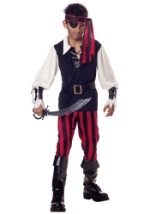 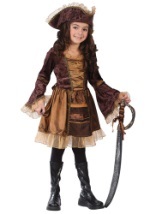 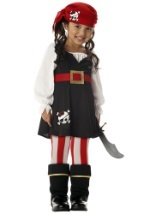 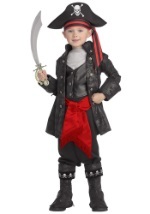 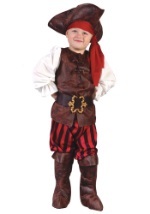 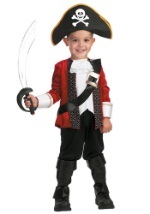 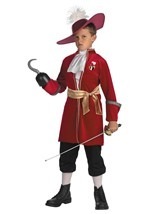 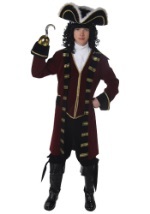 Whether your child wants to be Jack Sparrow or Captain Hook, we have what you're looking for this Halloween! 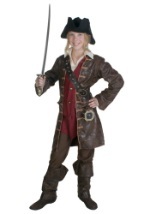 Just add the right accessory to finish the costume in style.